Juventus will welcome Ajax to Allianz Stadium in Turin on Tuesday for the second leg of their quarter-final in the Champions League. The sides shared the spoils in Amsterdam after a 1:1 draw in the previous week and everything will be decided in Italy. 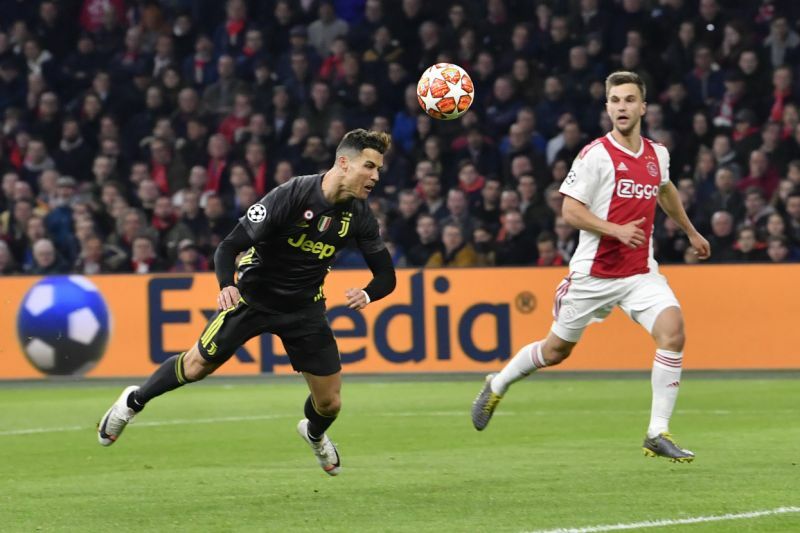 Worth mentioning: In the first of the two meetings, last week both teams finished in draw, but Ajax dominated possesion and tried way more attempts at goal. The history is on the “Old Lady” side as both of the side’s previous knock-out meetings saw the Turin side victorious. Just one of the previous five encounters produced over 2,5 goals, while two matches witnessed goals at both ends. The best result Ajax have achieved in their three visits is scoreless draw, while they were able to score one goal in total. Top performers Juventus: Cristiano Ronaldo 24 goals 8 assists, Mario Mandzukic 10 goals 6 assists, Moise Kean 7 goals. Top performers Ajax: Dusan Tadic 32 goals 11 assists, Hakim Ziyech 19 goals 12 assists, Klaas-Jan Huntelaar 19 goals 3 assists. Worth mentioning: Juventus missed the chance to be crowned as Serie A champions on Saturday, as they lost 2:1 to Spal, but most of their key players including Cristiano Ronaldo were given a rest and will be fresh for the battle on Tuesday. Each of the last three Juve matches saw both involved teams scoring, while at home they are flawless in the five recent outings and recorded three clean sheets in the process. 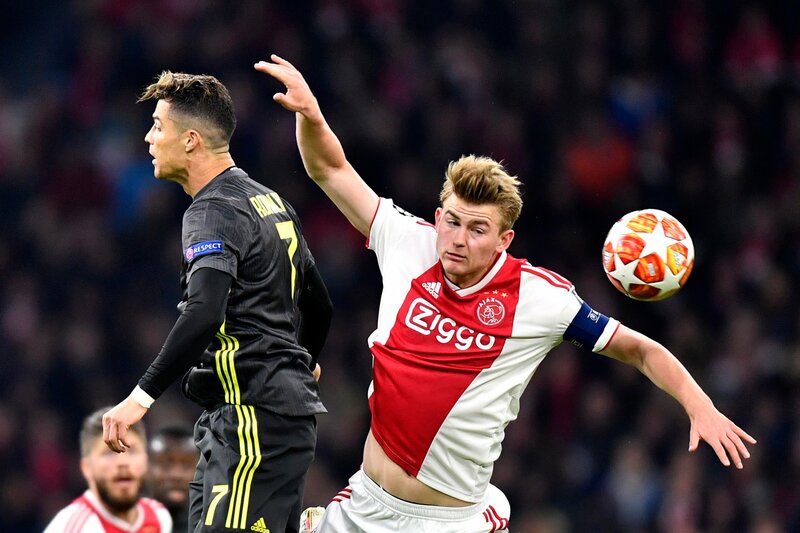 All of Ajax last five matches saw both sides hitting the back of the nets, while only the previous encounter with Juventus produced under 2,5 goals. The Amsterdam outfit scored three or more goals in five of their last six away games. Missing players Juventus: Giorgio Chiellini, Emre Can and Martin Caceres are all out injured. Missing players Ajax: Carel Eiting will miss the game. Hassane Bande is doubtful.